I am often asked what skin care products I use. As a result of my curious nature, I do not stop even if find something I really like. So over the years, I have tried a lot of different plant-based skincare products and I’d like to tell you about my favorites. Today you will learn about 5 skincare brands that I have been featuring on my website for a while now. These brands do not use any of the bad or questionable ingredients that you can read about here. I corresponded with the founder and CEO of the company, Manuela Valenti, for 2 years before I signed up for her affiliate program. Through correspondence, Ms. Valenti struck me as a person with a great deal of knowledge and integrity, and as someone who is truly passionate about doing the right thing. They specialize in facial and body oils and soap-based cleansers, and also make traditional lotions. You can read my review here or go to their website directly here. An unfortunate word of warning: they tend to be on the slow side shipping your products. Their orders are processed within 3 business days unless they need to make a new batch. They can be reached via a contact form on the website. But I think their products are worth the wait! As much as I love By Valenti, I realized that many of you don’t like to use oils and prefer serums, creams and lotions. Ifound Blissoma is the middle ground. Their products are light and easily absorbed by the skin but are not processed as traditional creams and lotions. I had a phone interview with the founder and CEO Julie Longyear and found her knowledgeable and passionate about healthy and beautiful skin. Their skincare line offers a variety of products for all skin types. Their cleansers are free of soap, pH-balanced, and are non-drying to the skin. They use raw botanicals to deliver the maximum amount of vitamins and minerals found in the botanicals to the skin. 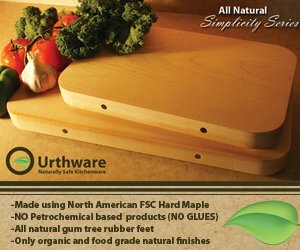 Their products have the aroma and color of the raw botanicals. The well-crafted products contain the safest anti-aging ingredients. After I tried Blissoma, I realized that I personally like some of their products even more than those of By Valenti. You can read my full review here and here and go directly to the website here. So far, I have received only one complaint from a blog reader who was unhappy that they did not let her return the product after 30 days. 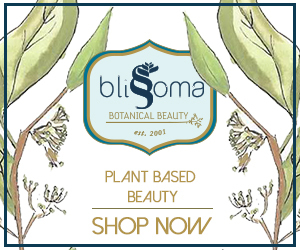 Know that Blissoma also carries other brands that they do not make. I found Hanna Organics when I was looking for a facial cream with SPF that does not leave a whitening effect. And I found it in this skincare line. I used it last summer and am planning to buy it again soon (read more about it here). Their facial cleanser is soap-based and they carry a facial oil and a cream in a jar that tend to separate because they use only beeswax as an emulsifier. The skincare line is very minimalistic in terms of the number of products and ingredients in them, which is very easy to navigate and minimizes the risk of irritation. You can buy these plant-based skincare products on Hanna Organics website. One of the blog followers hired me to research into these products. 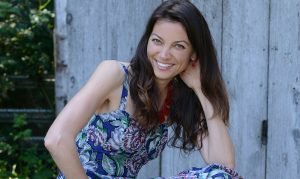 I interviewed the owner, Julia Teren, and decided to add this skincare to my website as an affordable option for a skincare line offering facial and body oil, soap-based cleansers, bath salts, and facial and body scrubs(I love this scrub), with a short list of ingredients for easy navigation and minimizing the risk of irritation. Furthermore, Ms. Teren has offered 15% off to my blog readers that you can use with code IREADLABELS15. 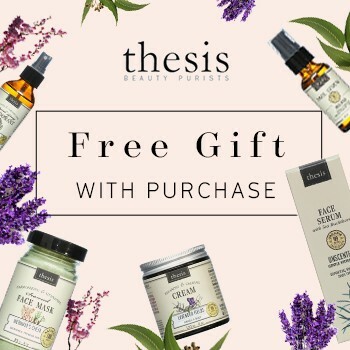 You can buy the natural skincare products on the Thesis Beauty website. I know many of you use and love this skincare line. I have used a few products a while back and remember liking them but do not remember specifics. I have not been using their product lately as I am in love with Blissoma and can’t seem to branch out. There seems to be nothing harmful in their products. I say “seems” because they do not use the INCI convention of listing ingredients, which makes it frustrating to research the ingredients. Their cleansers are pH-balanced (to read my review of pH-balanced cleansers, visit here) and they offer a variety of products for many different tastes. You can go to their website here. What do you think? Which products look good to you? Please let me know why or why not you would like to try these skincare products. And lastly, you can purchase Your Superpower Cheat Sheet here. What To Do About Eczema? I swear by 100% organic shea butter. One ingredient, cost effective AND it works better than anything else I have ever tried. It literally saved my skin. You do have to work it in but a little goes a lng way. Hi Maria: I am glad to hear from you again! I know a lot of people love shea butter. I did not have much luck with it. For some reason, it makes my skin dry over time. My mom used it too and after 2 months of use her skin became super dry. She had to stop. What brand do you use? I use Molivera Organics. Crazy enough, it has had the opposite effect on my skin as you and your Mom. It was the only thing that worked to retain moisture in my skin. My skin was getting so dry especially my limbs. Coconut oil is something that never worked for me but I do use it to cleanse my face and remove makeup. This is fascinating. Thanks! Here is a link to it, in case somebody wants to try it. Have you tried Evanhealy? I love their lavender facial tonic combined with their Rosehip serum! It seriously has changed my skin and reduced wrinkes! Hi Julie, I have not tried Evan Healy. Thank you for sharing! I am looking out for natural skin care products as my wife is pregnant. I am quite keen on getting her to try the luminance skin butter however, being in London, I can’t find a store that sells it. Do you know if Luminance is available in the UK or any of your readers have had luck with it or alternative in London? Let me know and gratitude for your wonderful research work on healthy, natural living. Thank you, Vishnu! Luminance is not sold in the UK. However, if you call them at 707 372 6765, they will ship your purchases to the UK. Hi Irina, great post! Some natural or organic brands that I’ve tried, even though they are fragrance-free, have overpowering scents from the essential oils. I am really sensitive to strong scents even if they are naturally-derived, and strong smells give me migraines. I end up giving these products away or throwing them out after 1 use, which is a pity after spending $30 or more on a new product. I have ordered the Sarah Rose oil to try based on reviews on her website that indicate the oil has an earthy smell (those don’t bother me – it’s usually the strong citrus, floral, lemongrass type scents that I find overwhelming). I already use the Luminance skin butter and other products and they work well and I love that they are unscented. Could you possibly comment on the scent of the By Valenti eye serum? Thanks! Hi, Heather! Yes – I think you will find the Sarah Rose oil pretty much scentless. As the By Valenti eye serum, I don’t think it has any strong smell. I ran out of it so I can’t go to smell it right now. But I do not remember that it had any noticeable scent. But I am also not too sensitive to smells unless it is something very strong like Innersense shampoos (I do not know if you smelled them). So, I want to say go for the By Valenti eye serum but I am also afraid to say it because you might be more sensitive than I am… Sorry if I was not very helpful. Thanks Irina. I will try the eye serum and see how it goes! Are you sure by valenti is not a scam? I had made an account at the time of my first order (End of Nov) and I heard nothing from anyone. I try to access my account and it does not work, I tried to reset my password but get no email, I wrote them, I tried livechat (a joke-nobody writes)… N O T H I N G ! Yes, I have checked my junk email also! As a matter of fact I am thinking about calling my creditcard to lock it. Has anyone else have this experience? As someone who is trying to better her skin and not break the bank, what brand do you feel is a great price for the quality? Second, I like what I have read about the Anti-Aging Facial Oil by Annmarie, is that a product that could be used once a week (to conserve) and still get benefits? Hi Leah: one of the ways facials oils help slow down the processes of aging is by keeping the skin hydrated and moisturized. And to keep the skin hydrated you have to use them every day. My recommendation is when you apply facial oil, put a drop of water along with a drop of oil into your palm. That will help spread the oil better and thus use less with every application. When I research products, I also look at the price so these are among reasonably priced one. I could not find anything cheaper. You could also try to make your own skin care products. I bet you can find lots of recipes online. 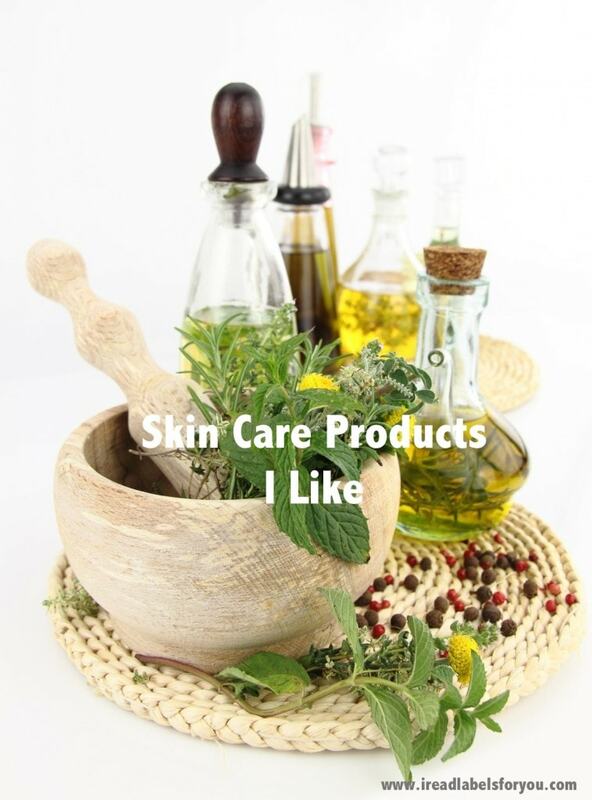 And lastly, if you are not bound to using oils, you can consider these inexpensive products: https://ireadlabelsforyou.com/luminance-skin-care-review-and-giveaway/. I hope that helps. Thank you for your comment. Hi Irina, I came across your website via natural news and I am so glad I did!! What cleanser(s) do you like/use? And what type of skin do you have? I use a combination of products from By Valenti, hanna organics, dr haushka and blussoma. There are great options in each line. I am, however, still searching for a very hydrating, easily obsorbed moisturizer. I do like the squelane oil but it’s not hydrating enough. I sctually find the whole hydration orocess a bit confusing… as some oils are greasy but not hydrating? can you shed some light on the subject, please? Thank you!!! In your blog you have mentioned how happy you were with Sequoia Beauty for fight against acne. It appears the line was re-branded since as Laurel Whole Plant Organics. However you have not included those products in this post… I was wondering why… Do you still use their products and find them most effective? Or did you switch to something else? Thank you! I could not agree with you more on that. Your response prompts the question whether you have found affordable alternatives for acne prone skin that you can share with. Thank you for your hard work! Thank you!!! I really love your website. I agree about the price of the True Nature. The only reason I considered was bc of the special: 15% off + free eye oil, which I have never tried. But since I love oil on my face I thought I may like the eye one as well. Here’s the discount info: http://cupofjo.com/ – The Best Face Oil (and a Discount). Hi! Love your blog! 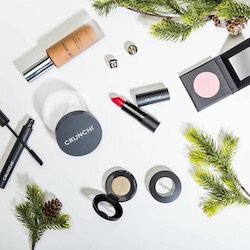 I was wondering if you have ever heard of or tried any Beautycounter products? .. I just joined this company and their mission is to create safer products. I would love to hear what you think about the ingredients they use or possibly review the products if you have ever tried anything from here before. Hi Irena, thank you for you very helpful blog. I checked EWG database and Intelligent Nutrients has a range of numbers, some not so good. Is itcsafe? Great! Thank you Irena. Thank you for your good work. We all appreciate it!!! It seems this is the case for many companies; they get a good rating for a set of products and companies change them, which does not get updated so I am never sure. Irina, thank you for your website. It’s always so informative and a lot of the info from your research and comments from readers helps me pick and choose products that are more appropriate for my very mature and very dry skin. I love the Crunchi makeup, the Blissoma, Thesis and Annemarie facial lotions and oils, but am still looking for a body cream/lotion/oil that works (agree with another reader that coconut oil does NOT work for me so plan to try her recommendation for shea butter). Have you ever researched Zao products? Perhaps I’ve missed a review but I much prefer their mascara to Crunchi, which I cannot use on my color-faded and thinning eyelashes. Love your site! 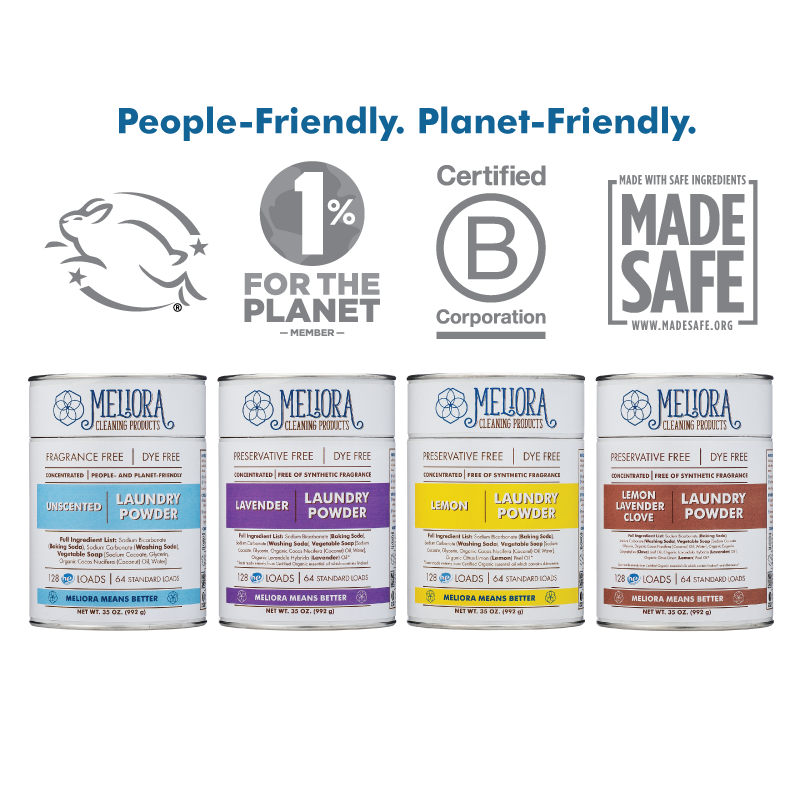 Have you tried 100% Pure products? 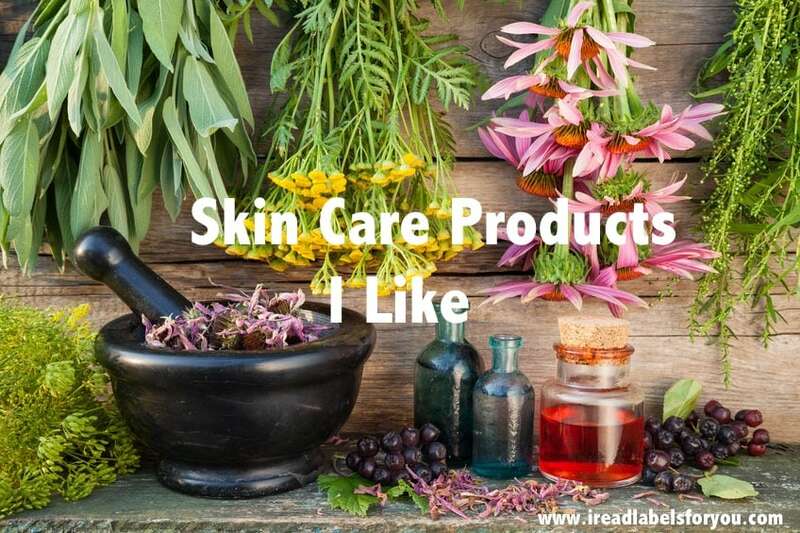 They are all mostly plant-based items and advertise as cleaner & more natural than traditional products. I just recently came across your site, and I must say… you have done some amazing research! To keep this somewhat brief, I’m searching for a good skincare line that is helpful for problematic acne prone skin with some scarring. I have read some of your recommendations and also noticed some others online like true botanicals that lots of people like. I do think after reading your info that a plant based is the way to go, but are there any recommend brands over another? I am similar to your prior situation in the fact that I deal with peeling on nose, acne, enlarged pores, and combo skin (although it used to be strictly oily years ago). In addition to those, I also tend to have redness and sebaceous filaments on nose. My mostly hormonal (sometimes cystic) acne prone skin is my main concern. I don’t have tons of scars but would be nice diminish/rid them. I just didn’t see where you recommended a specific line helping for clearing skin up for an ultra sensitive skin type. ANY help is much appreciated! Thank you so much! P.S. I’m still hunting for the best foundation for my skin and I ordered the sample shade today from Crunchi per your awesome review, so thanks for that! I had never heard of that kind before!! Hope to hear back and thanks again! 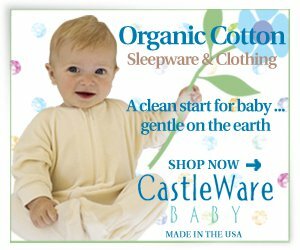 I just stumbled across your website while looking for skin care products that are safe for breastfeeding moms. What line would you recommend? Thank you! Thank you for your response! While I prefer creams, I have started using an oil in the evening. Right now I use French Girl facial moisturizer in the morning and Bogavia midnight repair oil in the evening.